Clay Harvey has been at PMC since 1986 and has been involved in every aspect of the business in the past 32 years. 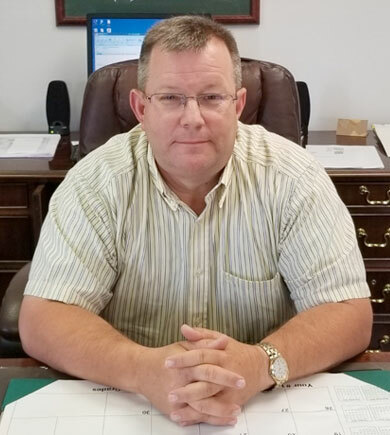 He was the Plant Manager for 18 years and then Vice President of Operations for 3 years before he, Donna Nixon and David Harvey purchased the company in 2007. 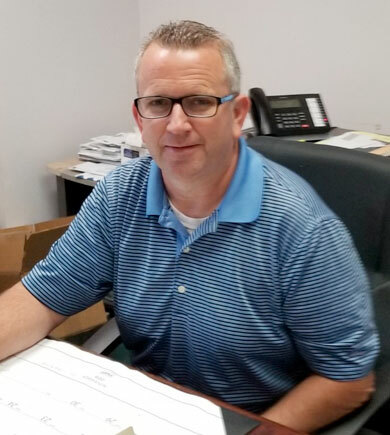 His responsibilities in the new ownership team are marketing, estimating and working closely with clients and the other team members to make sure every job gets in the mail correctly and on time. David Harvey joined the PMC family in 1987. As a college student he worked part time and learned first hand, nearly every aspect of the production side of the direct mail business. He became a full time employee a couple of years later and after graduating from college he decided to make a career in direct mail at PMC. Since then he has worked in materials and print purchasing and managed the inkjet, bindery and mail production side of the business. 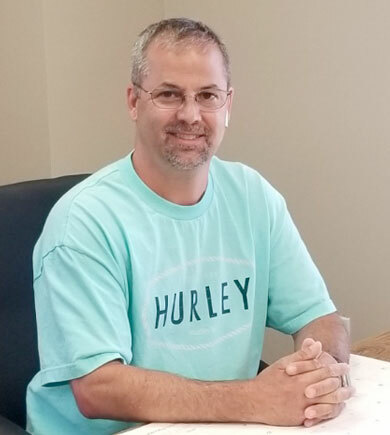 As a member of the ownership team, he is now the Vice President of Operations and works directly with every department to insure that all job components are ready to be processed and mailed on time. Donna Nixon has been involved in the direct mail business for more than 35 years. 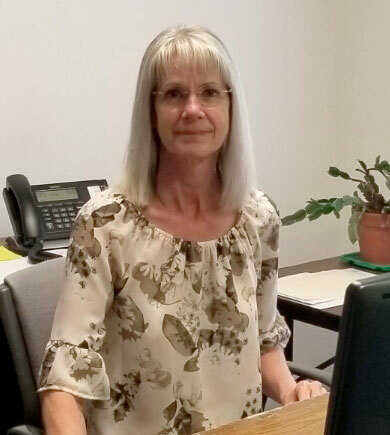 She joined the PMC team in 1991, where she has managed computer software, IT resources, the programming staff, and production scheduling. As a member of the ownership team, her responsibilities have expanded to include oversight of the Customer Service Department. 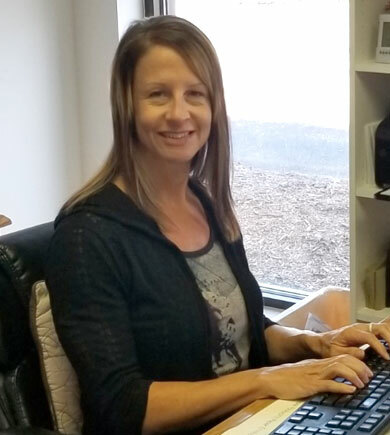 Her experience in these areas allows her to work “behind the scenes” to meet our customer’s direct mail requirements from the start of their project to production of the final personalized mail piece. Melissa Breeden has been a programmer in the direct mail business for 22 years. Her first 5 years of direct mail experience were at one of the largest direct mail companies in the country where she served as a project manager and programmer. The remaining 17 years have been with PMC where she has been a valued resource in several areas. Her primary responsibility is in the programming department where she manages the programming staff. She also assists in training and quality control in the mail-merge department. Her past experience in customer service has been very beneficial to our clients as she understands their needs and has the knowledge to assist them with their data related issues. She can also make a mean latte. 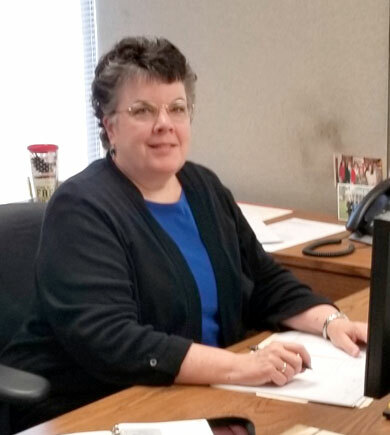 Deborah Ware joined the PMC team in 2017, but she brings with her over 25 years of experience in the direct mail industry that includes customer service, estimating and purchasing. Deborah and her team work closely with all clients to meet their needs in regards to each job. Special attention is paid to every detail of each job to ensure that Personalized Marketing produces the highest quality work for each client every time. Their goal as PMC Customer Service Representatives is to see that each job is completed on time and every job that leaves our building is always first rate and aids the client in accomplishing their objective through the direct mail process. Adam Wood is the Mail Operations Manager for Personalized Marketing. With over 20 years experience in the direct mail field, he has a vast knowledge of all the requirements necessary for your mailing to deliver successfully. With attention to detail and accuracy, Adam and his staff work hard to produce a mailing where every piece is processed accurately and on time to meet the requested drop date. All mailings are prepared and delivered to the post office according to the most up-to-date postal standards available in order to guarantee cost effective and timely delivery to every recipient’s mailbox.